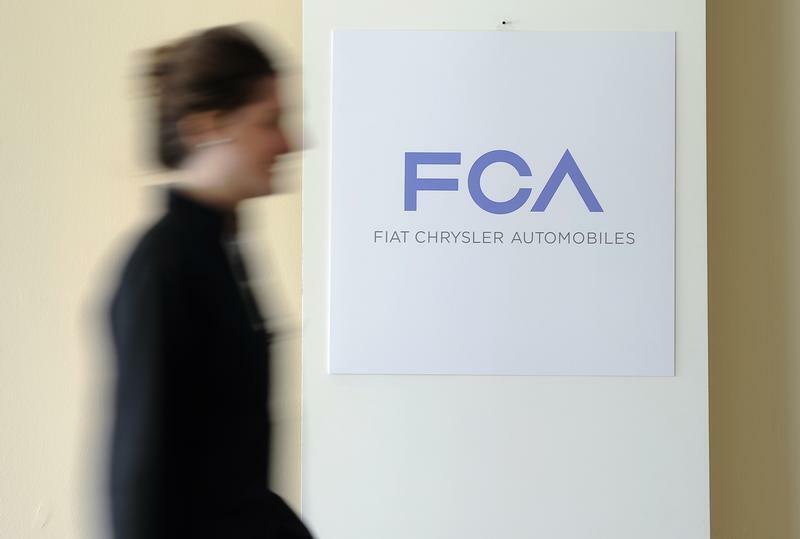 (Reuters) - Fiat Chrysler Automobiles NV (FCHA.MI) (FCAU.N) on Wednesday named Daphne Zheng as chief operating officer of China and Paul Alcala as the operating chief of Asia Pacific, excluding China. Zheng, who has been with Fiat for more than eight years, was the managing director of the company's sales joint venture in China with Guangzhou Automotive Group (GAC). Alcala, a 29-year Fiat veteran, was most recently the head of China developments for the manufacturing and sales joint ventures in China with GAC. The changes are effective immediately, Fiat said. Mike Manley, COO for the Asia Pacific region until now, will continue to be on the company's group executive council and as the head of Jeep and Ram brands globally, Fiat said. "... These leadership appointments in the APAC region will ensure (Manley) can now focus his efforts on our growth plans for both the Jeep and Ram brands, in the USA but more importantly in international markets," Chief Executive Sergio Marchionne said in a statement. Manley said on Monday that the Jeep brand is on track to meet a previously announced 2018 worldwide sales target of 1.9 million vehicles.